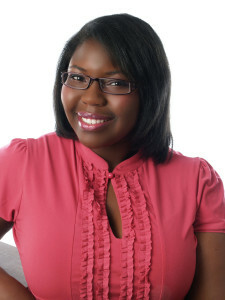 Jacqueline Shaulis, Founder/Chief Empress of Awesome, Awesome Enterprises LLC, Author of Embrace Your Awesome, and Creator of Mistress of Her Domain Series. 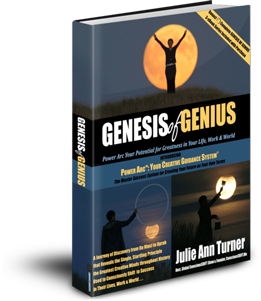 Your go-to guide on speaking with wholeness and boldness at work, home, and beyond. 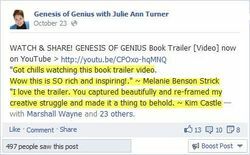 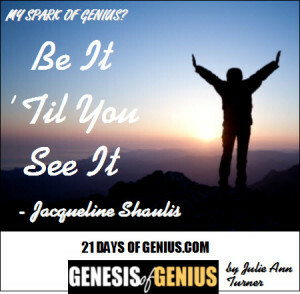 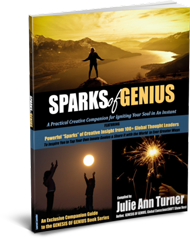 To read Jacqueline's full "SPARKS OF GENIUS" Insight - plus those of 100+ global creators & visionaries - all included in our new SPARKS OF GENIUS eBook - be sure you're signed up for your reminder to buy the GENESIS OF GENIUS Book on Launch Day, Oct. 24 - where the complete SPARKS OF GENIUS eBook will available as a FREE bonus!